We believe that the Alaska wilderness is invaluable. The basis for our business is an appreciation and respect for this amazing wilderness. We are second and third generation Alaskans with a lifelong commitment to this land. 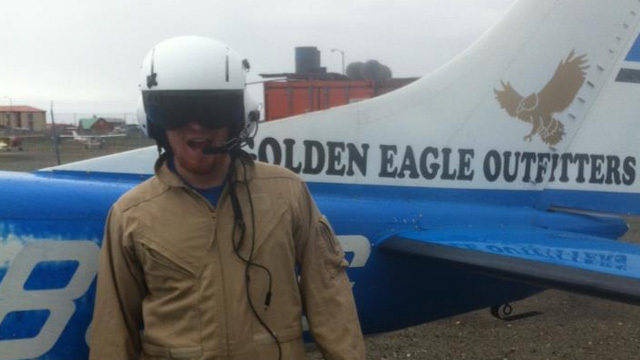 Golden Eagle Outfitters Inc. is a family owned and operated FAA certified part 135 air taxi. 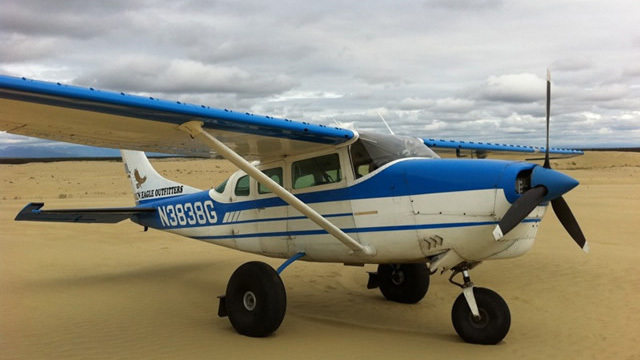 We are fully insured for flight seeing, drop off and pick up service only. 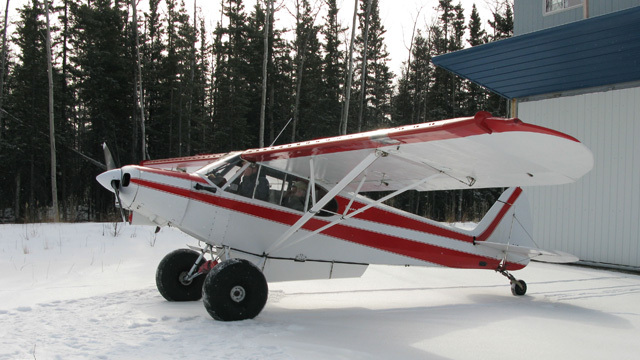 We are second and third generation Alaskans with a combined 60 years of accident free bush flying. 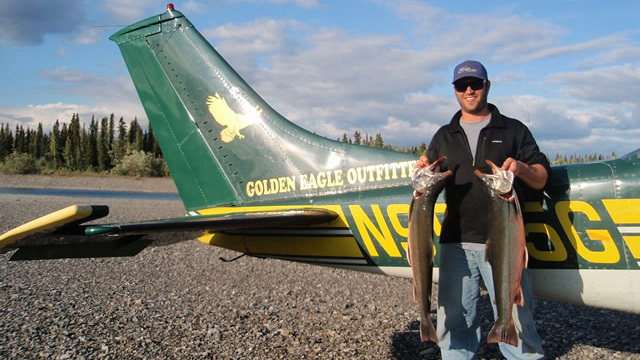 We work closely with the Alaska Department of Fish and Game, BLM, National Park Service, Department of Natural Resouces, and United States Fish and Wildlife Service. We currently live and enjoy these unique wilderness experiences we wish to share with you. The beauty and vastness of the Alaskan Wilderness increasingly astounds us and we will take great pleasure in sharing it with you.